The new multi-colored iPhone 5c was made official by Apple on Tuesday, with the device packing a 4-inch Retina display, A6 processor, hard-coated polycarbonate body, and coming in five different flavors when it launches next Friday, Sept. 20. 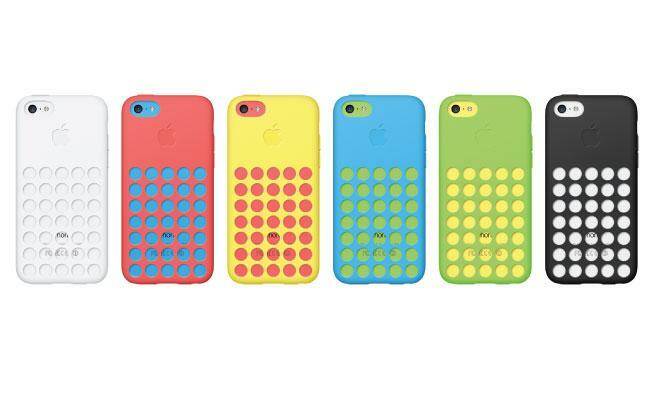 Apple's iPhone 5c will be available in green, blue, red, yellow and white. 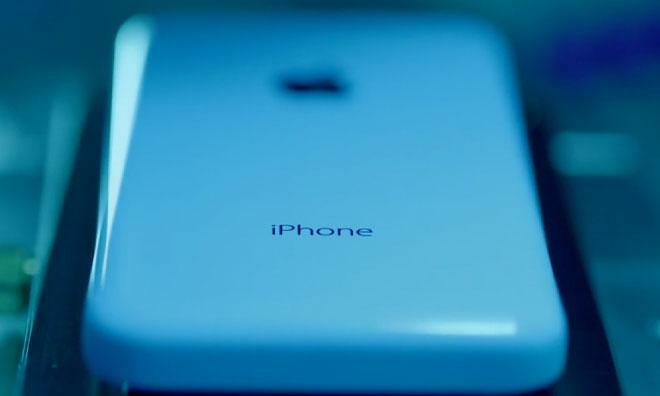 Its features are similar to the current iPhone 5, including an 8-megapixel iSight camera and black glass front. "It's made with all the incredible technology of the iPhone 5," Phil Schiller said on stage while introducing the device. The 5c has been one of Apple's worst-kept secrets for months now, with rumors of a lower-cost iPhone emerging as early as January. The months before an Apple product unveiling are usually filled with leaks and supposition, but the iPhone 5c saw a very high number, with images of devices in testing and in operation hitting the Internet weeks before the its unveiling. Schiller alluded to the continuous leaks in his introduction. "A few of you might have seen some shots on the web," the Apple marketing chief said. "And that's cool, because everyone is really excited about this." Schiller made sure to press the point that the iPhone 5c is not a step down from the iPhone 5, even in terms of build quality. He boasted that the iPhone 5c design is a seamless case with no part lines or joints. Apple design chief Jony Ive sought to drive home the message that Apple's design aesthetic shines through despite the 5c being its first polycarbonate-backed offering since the iPhone 3GS. "We took the same fanatical care of how the iPhone 5c feels in your hand," Ive explained in a video for the device. Just as its premium material counterpart is machined from a single piece of aluminum, the iPhone 5c is cut from a single piece of polycarbonate, giving it its seamless look. Apple then inserts a steel frame into that unibody polycarbonate shell. That frame also acts as an antenna for the device. The company will also release a line of custom $29 cases for the iPhone 5C with holes cut out for the cameras and flash. 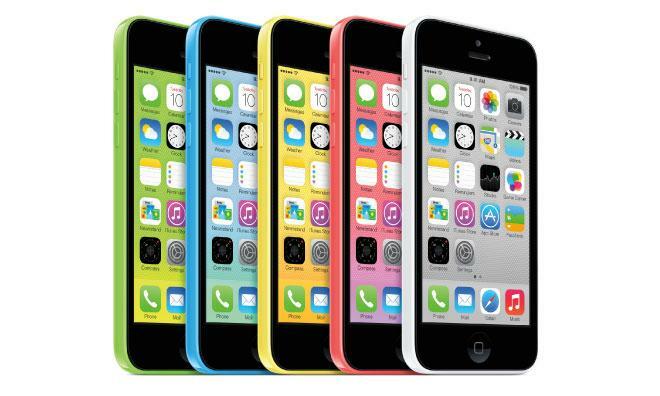 The iPhone 5C will be available in 16 gigabytes for $99 with a new two-year service contract. A high-end 32-gigabyte model will run $199 with a contract subsidy. Preorders will begin this Friday, Sept. 13. The lower price point of the polycarbonate-backed device will help Apple carve out new territory in a rapidly maturing smartphone market and at the same time help it in developing markets such as China, where the current premium price point for an iPhone keeps Apple far behind some other competitors with cheaper devices. 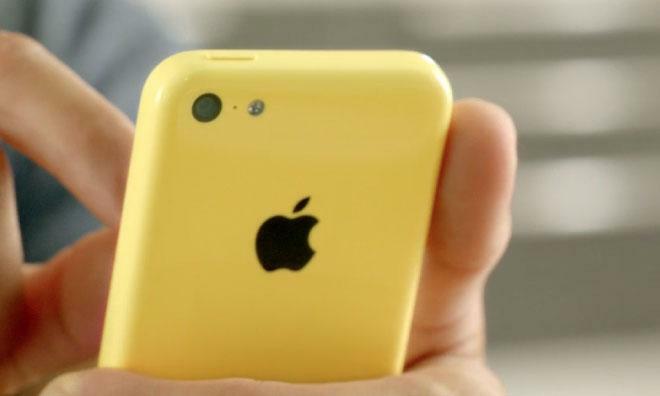 The decision to roll out the iPhone 5c left Apple in a novel situation. Since 2010, the Cupertino company has, whenever introducing a new generation of iPhone, moved the previous generation to a lower pricing tier. Since 2011, there have been three pricing options for prospective iPhone buyers: a low-end model, the two-year-old model, typically available for free or for $50 on contract; the one-year-old model at $99 or so on contract; and the latest generation at a commensurate price point. In introducing the 5c, though, Apple has both kept and broken with that tradition. The iPhone 5, with its premium build materials, has effectively been put out to pasture. The 5c, though, features the same internals as the iPhone 5, and will occupy that discontinued device's space in Apple's iPhone pricing tier. In a continuation of the trend, though, the two-year-old iPhone 4S will still live on as a free-on-contract option. Apple will only offer one memory configuration for the device, an 8GB model. As a minor point: along with the 5s, the iPhone 5c marks another departure from the norm for Apple. Previous "S-models" of the iPhone featured an uppercase letter modifier: iPhone 3GS, iPhone 4S. Now, the Cupertino company has broken from that trend as well, giving its new phones lowercase letter modifiers. Apple did not explain the decision during its media event.